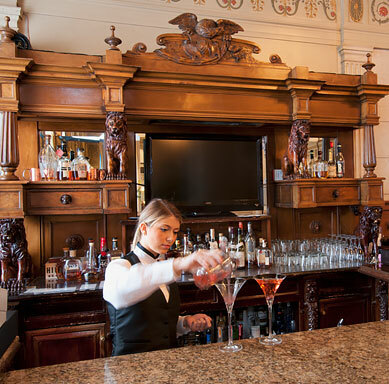 An iconic destination inextricably woven into the fabric of the city, The Brown Hotel is opulent yet approachable – like a fine Kentucky bourbon that never overwhelms you with its history but instead entertains you with a lifetime of colorful stories. 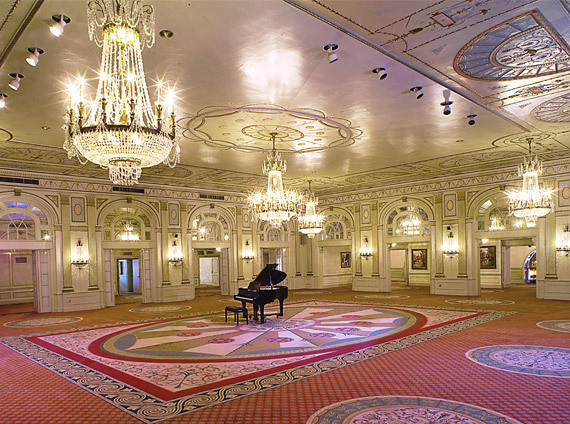 Behind its striking Georgian-Revival façade is a blend of Old World elegance and modern-day comfort, a place where generations of Louisville’s finest have celebrated weddings and anniversaries, and corporate meeting planners have discovered unerring style and sophistication. 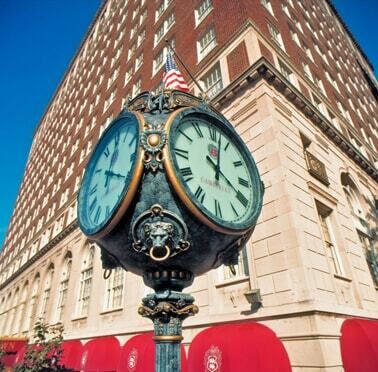 Now nearing its centennial, The Brown Hotel reflects the rich heritage and Southern gentility that have made Louisville a hot spot for bluegrass enthusiasts, bourbon drinkers, equestrians and Derby Day revelers. 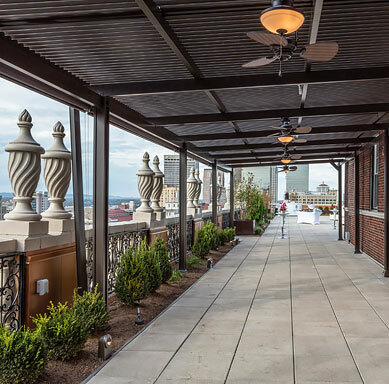 With painstaking attention to detail, The Brown Hotel has beautifully restored the Rooftop Garden to its original splendor. 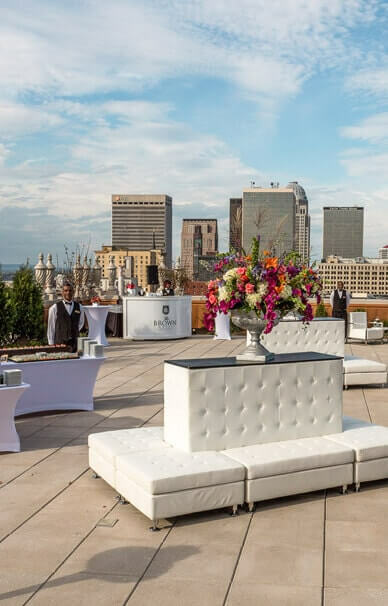 Ideally suited for weddings, receptions, banquets, and outdoor events of every kind, this knock-out space features some of the best skyline views in Louisville. A recent $12 million renovation has transformed this downtown landmark. 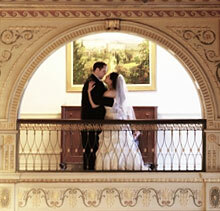 Experience genteel Southern hospitality in setting of historic grandeur. Updated guestrooms feature fresh new furnishings and all the high-tech must-haves, including complimentary high-speed Internet access. 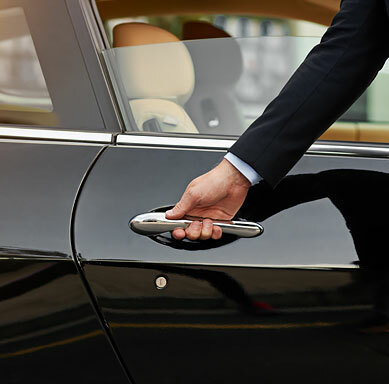 Whether you need a lift from the airport or a quick ride around town, we offer a complimentary shuttle to/from SDF 24 hours a day, plus complimentary transportation on request to downtown businesses and attractions, based on availability. 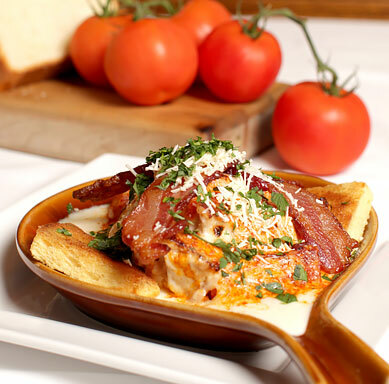 Dreamed up in the 1920s by Chef Fred Schmidt, the Hot Brown is a Louisville culinary tradition. This open-faced turkey sandwich with bacon and a delicate Mornay sauce, created to satisfy the early morning cravings of the hotel’s Roaring Twenties dinner dance guests, has been featured in the Los Angeles Times, the Wall Street Journal, and countless cookbooks. 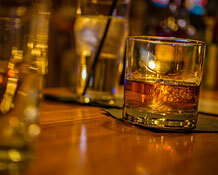 The Lobby Bar achieves that often elusive blend of contemporary style and Old World opulence. This spectacularly beautiful space is refreshingly unstuffy, thanks to bourbon flights, friendly bartenders and a colorful cadre of Louisville merrymakers. 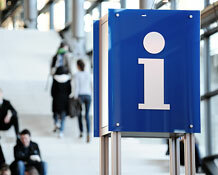 Drop by anytime after 3 pm. 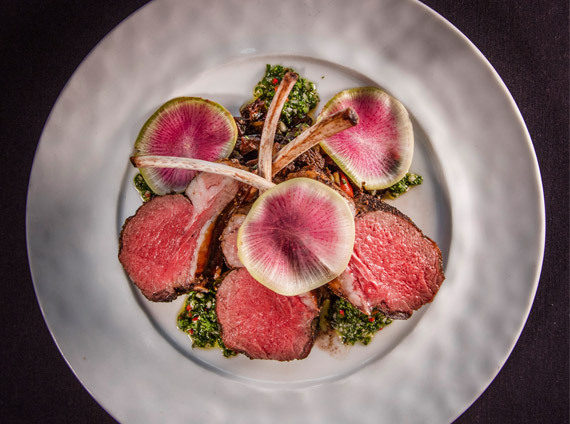 2018 Best (200‑400 Room) Historic Hotel in the U.S.
From premier fine dining in The English Grill to the light and airy elegance of J. Graham’s Café to the jaw-dropping glamour of The Lobby Bar, The Brown Hotel is a culinary landmark. 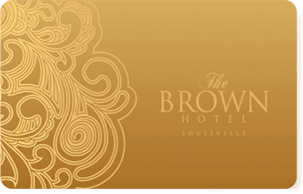 With 17 flexible meeting spaces and the city's most experienced event planners, The Brown Hotel is Louisville's favorite location for board meetings and corporate functions. 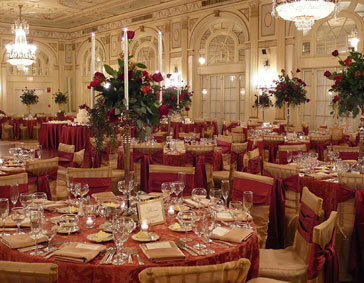 The Brown Hotel provides the most comprehensive event planning in Louisville, resulting in events long remembered for their unrivaled elegance and sophistication. 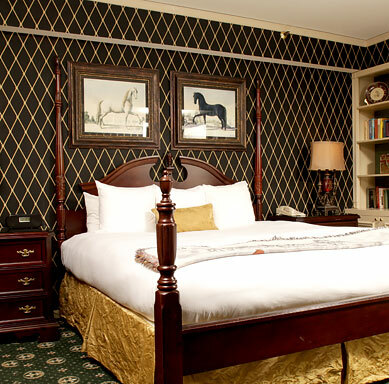 The rooms are always nice and the king bed is super comfortable. Both rooms I’ve had has been spacious and well furnished. The club lounge is nice and is always good for some coffee. You will not be sorry if you stay at the Brown. 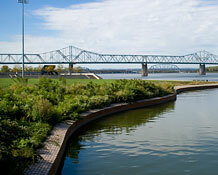 There's a lot of history here in Louisville and you can feel it. The rooms are good sized, but also had that classic historic feel from the bedding to the decor. If you stay here you HAVE to try the Hot Brown which was invented at this hotel. By far this is a "must" hotel to stay at during your travels. 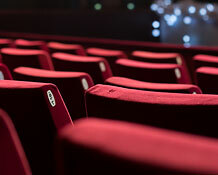 We stayed at a competitor earlier in the week and were truly disappointed! Lesson learned; when traveling through Louisville we will only stay here. Thank you once again for an amazing stay! You have made life long patrons out of us! This hotel is absolutely historic in feel, but has all of the important updates you want from a modern hotel. The rooms were spacious and strongly updated with comfortable beds and a great level of quietness. I would highly recommend this hotel. Treat someone special to a gift card from The Brown Hotel. Accepted at J. Graham's Café, the English Grill, the Lobby Bar, the Shop at The Brown Hotel and for overnight stays, a gift card for The Brown Hotel never fails to surprise and delight.